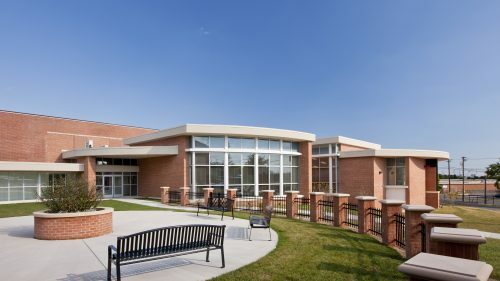 JMT Architecture designed this 57,175 SF facility for use by all ages – toddler to senior citizen. The one-story building features a variety of activity spaces for diverse interests. 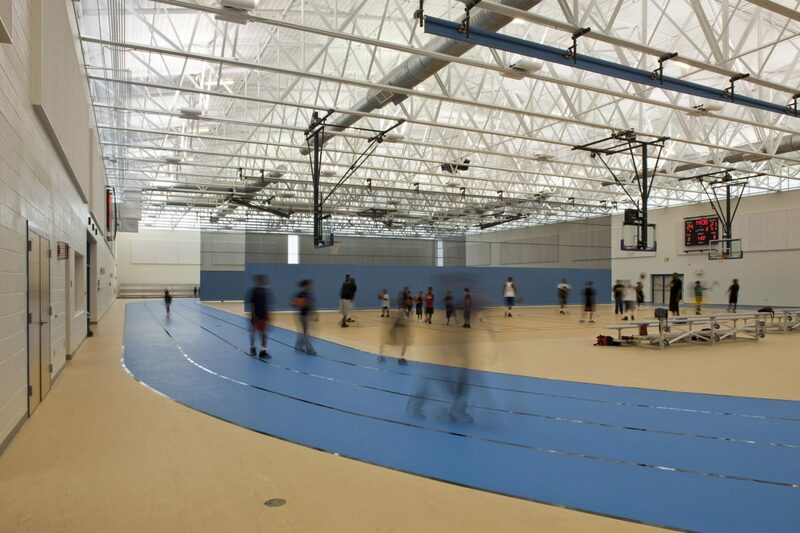 The 30,000 SF athletic section includes a gymnasium with two basketball courts, volleyball court, aerobics area, and jogging / walking track. 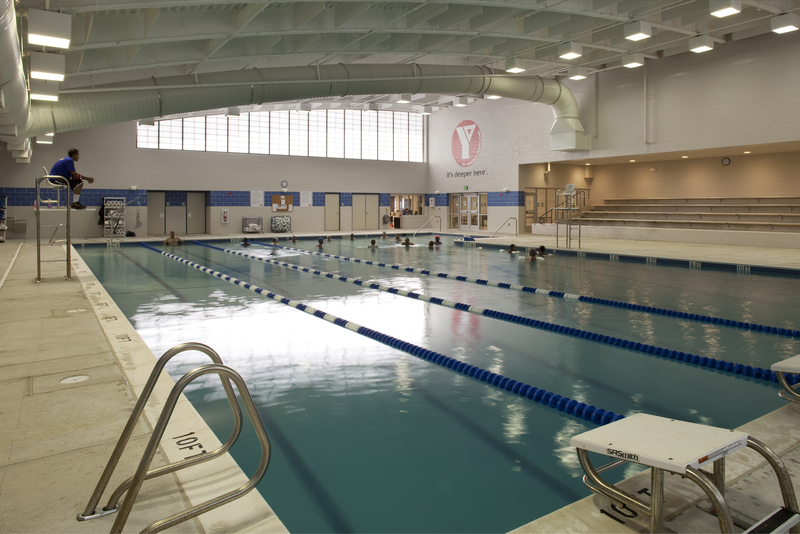 A 12,000 SF, 25-meter pool has shallow wing for instruction classes, recreational swim area, and deep section for scuba diving lessons. 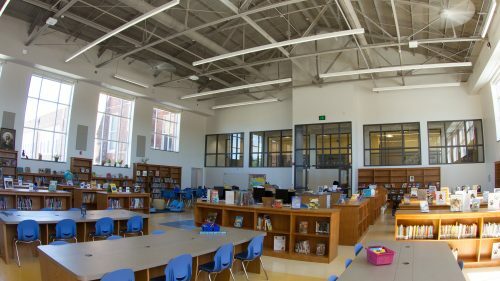 A 6,600 SF performing arts auditorium features a separate lobby from the adjacent technology center which has twenty computer stations. 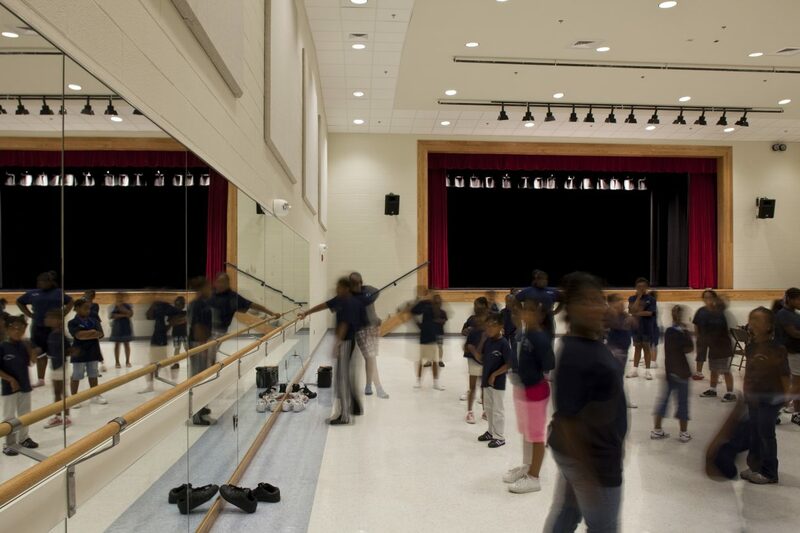 Physical activities rooms are also used for community gatherings. 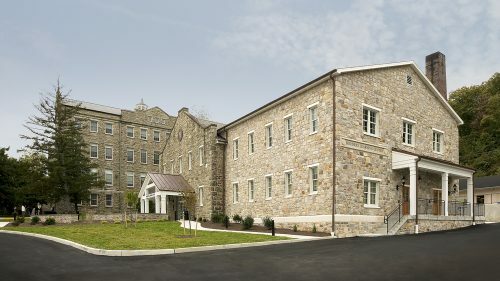 The design achieved LEED® Certified sustainability.